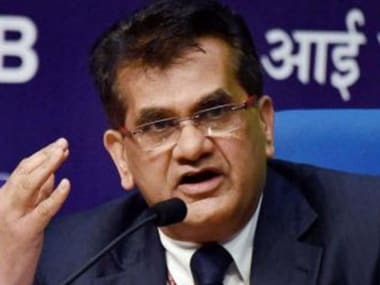 Mumbai: The government and the Reserve Bank will have to bring in a new set of regulations to ensure that borrowers repay their debt on time following the Supreme Court striking down an earlier rule of the monetary authority, NITI Aayog chief executive Amitabh Kant said on Wednesday. 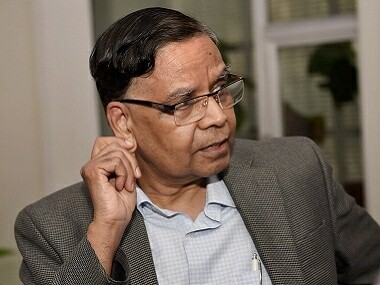 With the Supreme Court striking down (the 12 February, 2018 RBI circular on NPAs) as ultra vires, the issue needs to be relooked by both the RBI and government to arrive at a new regulation that will ensure that financial discipline from borrowers should continue, he told reporters. The ruling by a division bench of Justices Rohinton Nariman and Vineet Saran has put a big question mark on the resolution of 70 large accounts which together owe the system over Rs 3.8 lakh crore. 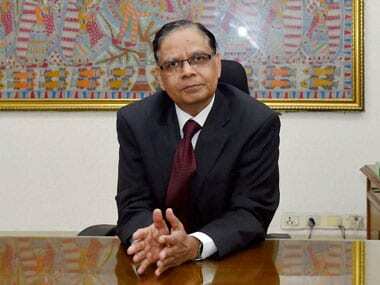 Meanwhile, on the rash of announcements on income support like the Congress promise of ensuring an annual income of Rs 72,000 each to poor families which account for 20 percent of country's population through the Nyay scheme, which would involve an outgo of Rs 3.6 lakh crore per annum, Kant flagged the need to look at growth. You cannot have redistribution without growth. 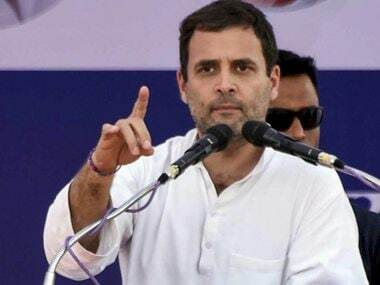 If you don't grow higher you will not have surpluses to put into these schemes, he said, adding the country needs to grow at 9-10 percent as against the present 7 percent, to generate such surpluses.